I found out last week that my new website may be finished soon. I’m excited, but nervous. I’ve been waiting to get my new speaking/writing ministry Extreme Joy Ministries up and running, but there’s something about gazing at the starting line and anticipating the sound of the gun going off to begin. Yes, I’m excited—and nervous—about placing my foot on the line and preparing to move forward. 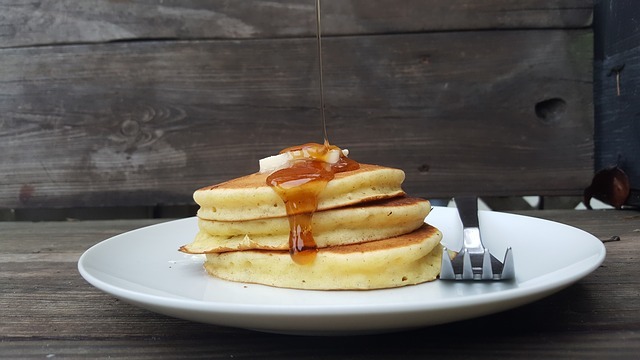 A couple of weeks I was listening to a podcast by Ann Kroeker who is a Writing Coach and she was talking about the First Pancake Rule. 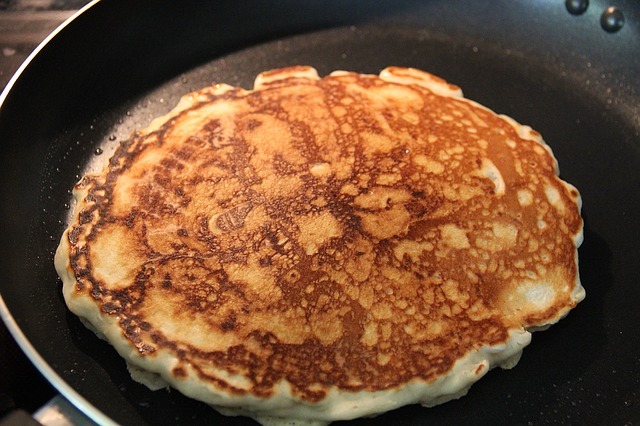 Ann Kroeker said that when you begin making pancakes the first few usually don’t look very good. After pouring the batter they may end up shaped funny, too thick or too thin, and over or under cooked. But you keep pouring the batter and making pancakes. Ann says it’s the same way when you start or re-start something. You have to just start and expect the first few things (or times you do it, whatever it is) to not be perfect. Start, keep pouring, and you will get better. My new website will be up and running so I will be blogging and sending out a newsletter. I'm continuing to be the guest Bible Study teacher at a church in my area. The first week of December I’m scheduled to speak at a Women's Conference in Charleston, SC. I’m submitting proposals to teach workshops on speaking and speaking tips to a few Writers’ Conferences. A Writers' Spiritual Retreat is in the planning stages. I’m working on presentations, book ideas, and blog ideas. My pancakes may not come out perfect, but I’m going to mix the batter and start pouring. What about you? Is there something you are waiting to start? What about something you want to re-start? Have you set goals but are fearful to step up to the starting line and begin? 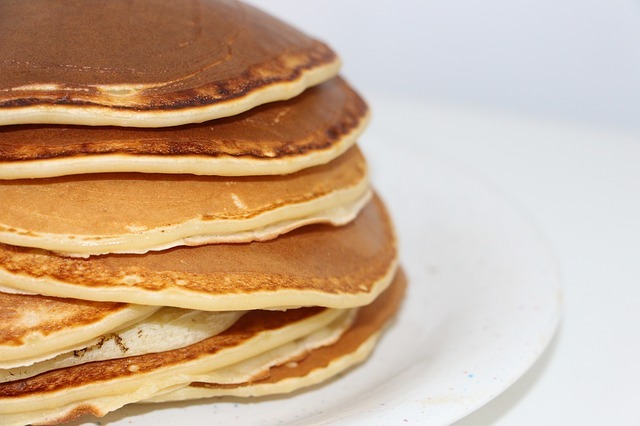 Give yourself permission to make a few ugly pancakes. The more you keep pouring, the better you will get. And where can you find me? I’ll be standing over the griddle pouring . . .
it until the day of Jesus Christ;" (Eph. 1:6 NKJV). Love the first pancake rule! Have observed it for decades but never thought about it in that way. Just gave the chickens the first few and moved on!